Just Dance! 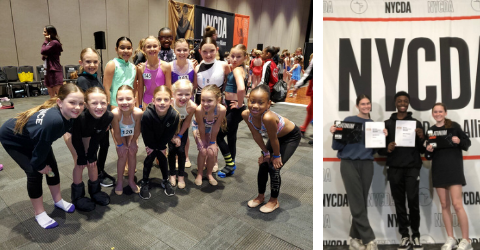 companies had a great weekend in Greenville, N.C. at New York City Dance Alliance (NYCDA) Greenville regionals. 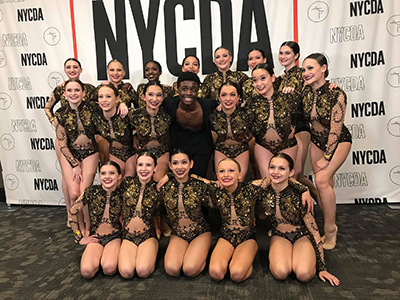 “Dead Hearts,” our teen contemporary group was a Critic’s Choice Winner, which includes a free entry at NYCDA National Finale. 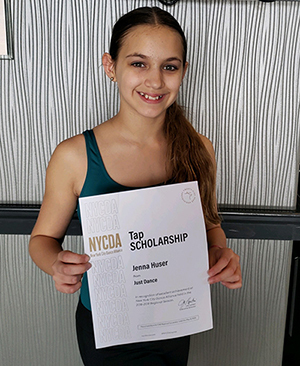 All of the Just Dance! teen groups were Critic’s Choice nominees, which makes us so proud!